The IkamvaYouth Training Department was established in 2017 as a direct off-spring of the work conducted by the Community Collaboration Programme. It seeks to build and develop a community of professional after-school practitioners by re-imagining and growing the after-school space. 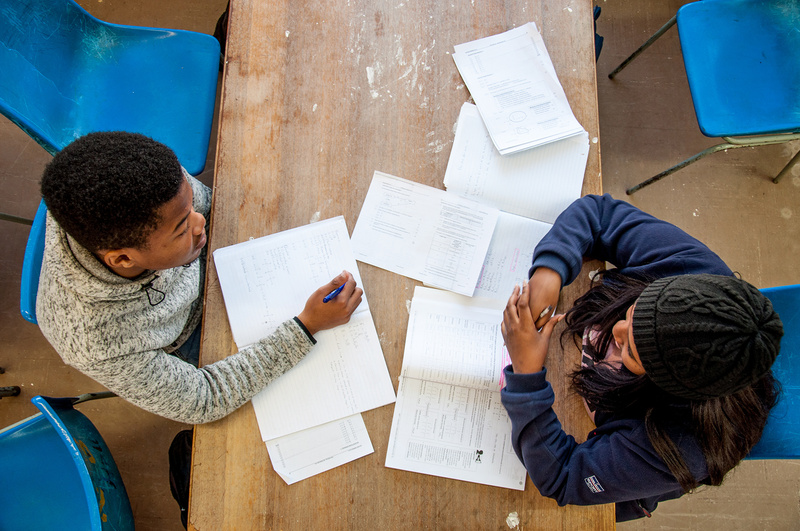 This is achieved by providing quality customised NQF-aligned training and learning resources as well as supporting and strengthening the delivery of after-school programmes. For more information, contact Pepe Hendricks, the Training Manager at pepe@ikamvayouth.org or on 021 820 7444.